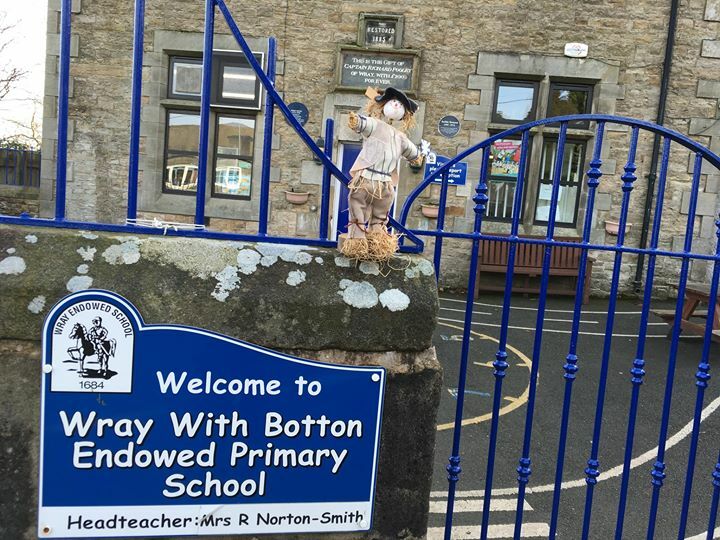 A warm welcome to Wray with Botton Endowed Primary School. We are a happy and friendly community who put the children in our care at the very heart of everything we do. Our aim is to provide the very best education in an exciting, wonderfully creative, safe and secure environment. 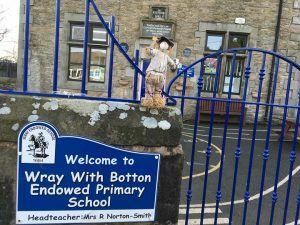 Our school dates back to 1684. The School building was restored in 1885 and has been tenderly cared for over the years. It is in good condition, amply housing our 54 children and the staff. We are located in a spectacular area of the Lune Valley surrounded by the most beautiful countryside. 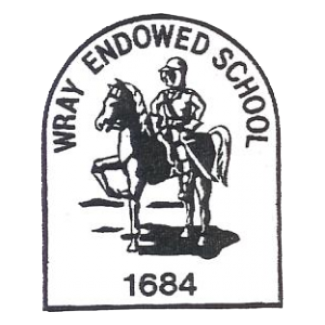 We draw children to our school from the village of Wray and the surrounding area. They are happy, well behaved, thoughtful children with an inbuilt zest for life and learning. 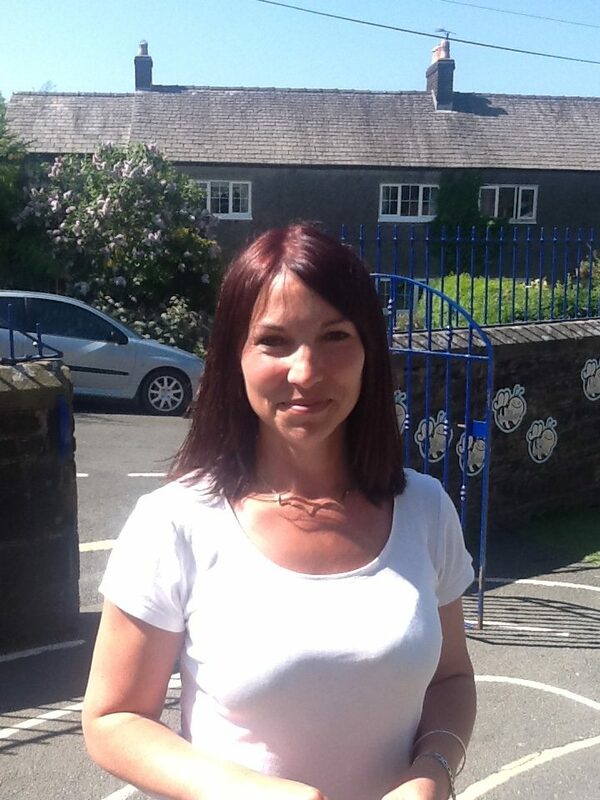 We strongly value links with our parents who offer their children and the school their full support. We have a dedicated, caring staff and governing body who have helped the school to be rated by Ofsted in January 2015 as Good with outstanding Behaviour and safety. Wray with Botton Endowed Primary School is a place where high academic standards are rigorously encouraged in a happy, well disciplined and friendly atmosphere.